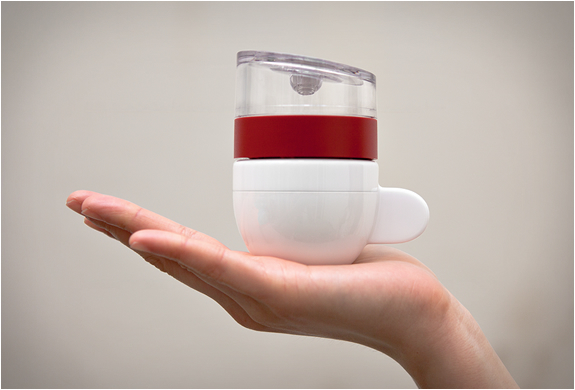 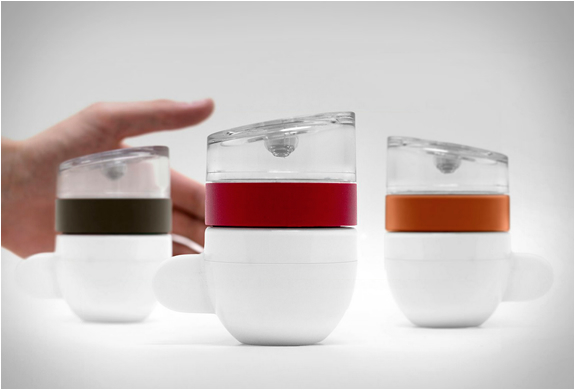 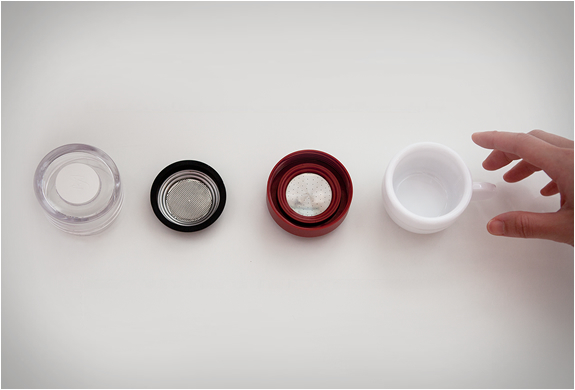 Piamo is dubbed as the world´s smallest coffee machine! 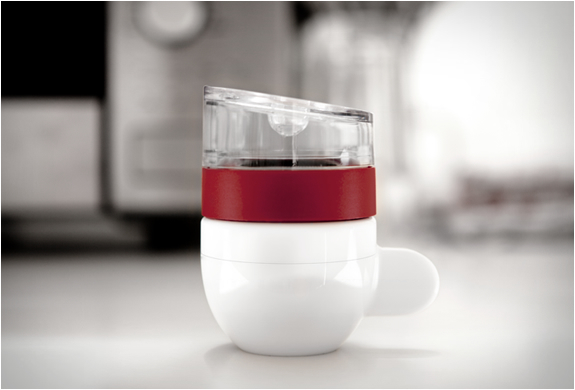 The tiny coffee maker can easily deliver a perfect shot of espresso in just 30 seconds, all you need to do is fill the chamber with water, put in an espresso pad or grounds, screw it onto the attached cup, and microwave-it! 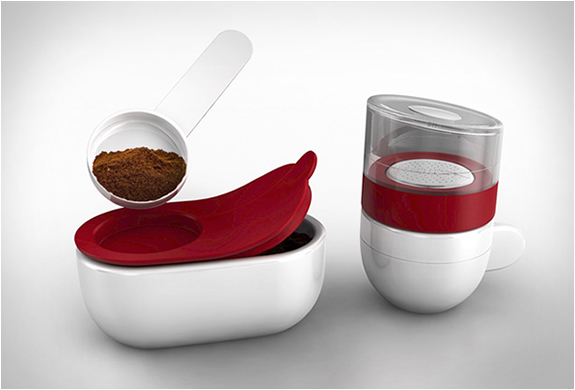 Voilá, a tasty and ready to drink espresso. 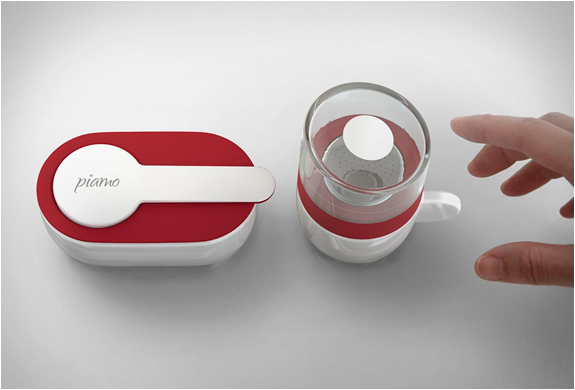 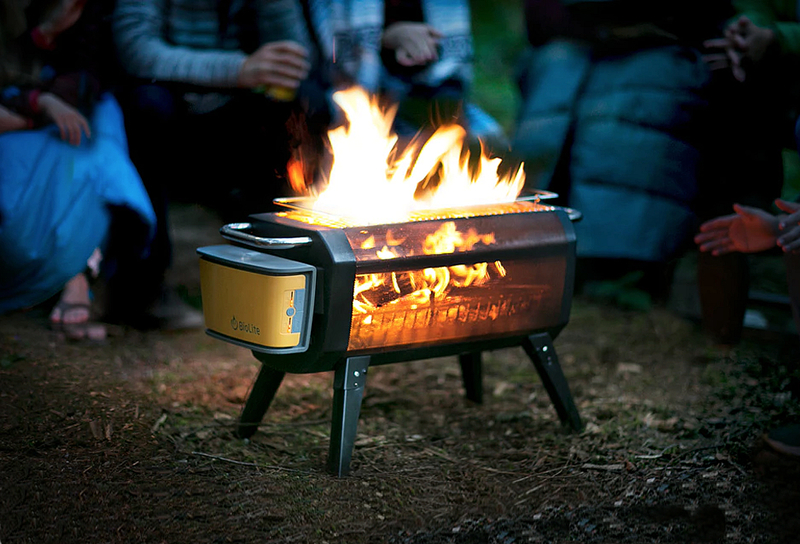 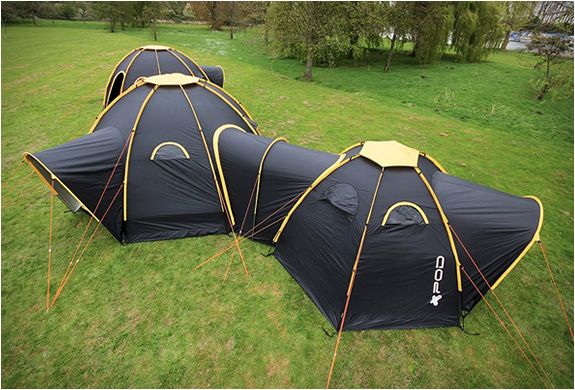 via Check out how the Piamo works in the video.